Get ready for a new favorite holiday February 13! What is Galentine’s Day? Created by tv character Leslie Knopes on Parks and Recreation in 2010, Galentine’s Day has gained great popularity off screen. “Every February 13th, my lady friends and I leave our husbands and our boyfriends at home, and we just come and kick it, breakfast style. Ladies celebrating ladies. It’s like Lilith Fair minus the angst. Plus frittatas.” Or massages, we say! Similar to Valentine’s Day, only instead celebrating your best girlfriends. Your girlfriends are amazing right? They’re always there for you, supportive, and making you laugh! We agree this is a valid and wonderful holiday to celebrate. 1. 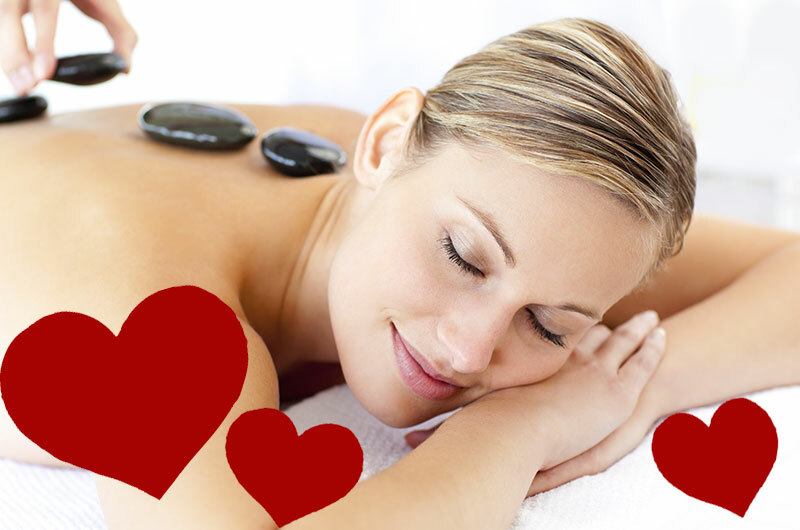 Massages, Dinner and a Chick Flick with our Date Night Spa Package. You and your BFF enjoy massages, spa time, plus dinner + movie tickets. 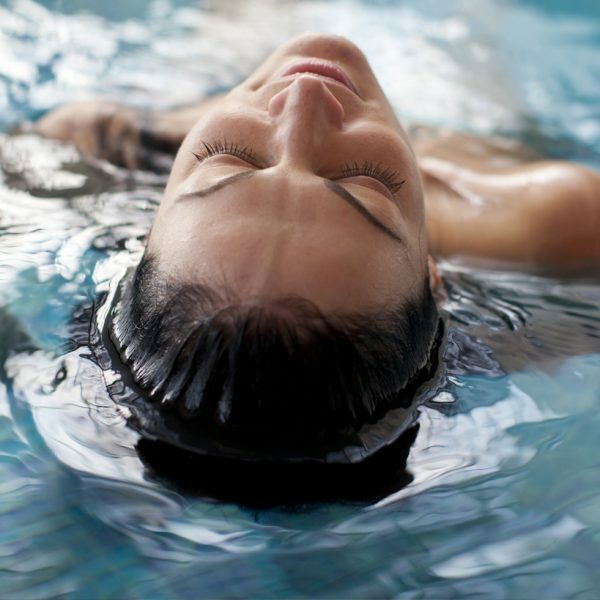 Start at the spa, relaxing in the whirlpool or steam room, or sipping tea by the fireplace. 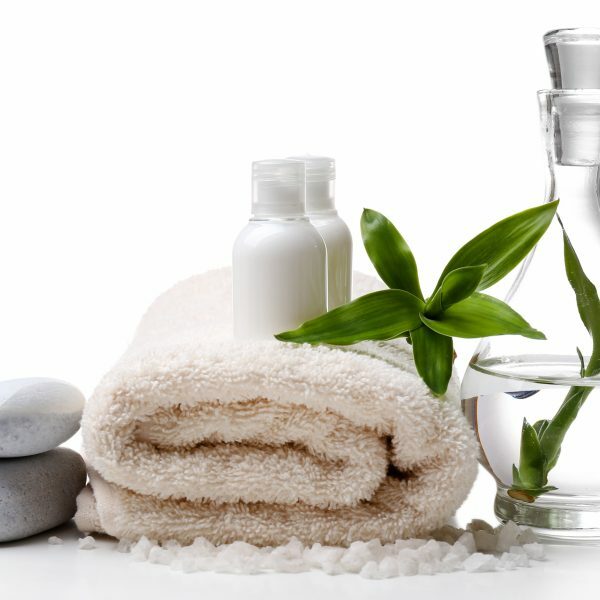 You will enjoy side by side massages in our couples treatment each with your own therapist. Then head out for lunch or dinner and a movie of your choice. 2. Oasis Body Treatments in the HydraCave This unique social spa treatment you can do with your friends! 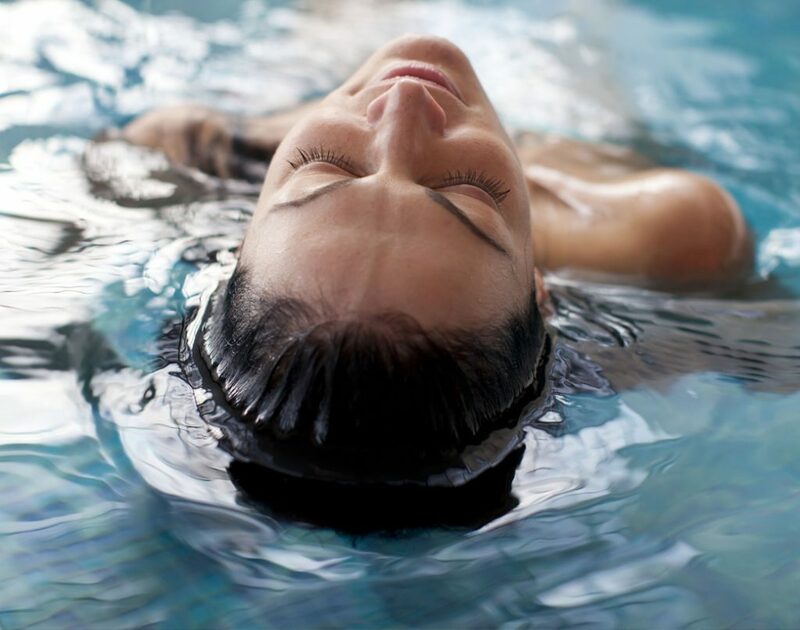 Wearing bathing attire, you will have a hydrating body mask applied, and then relax in the multi chamber hydra cave while it does it’s magic. 3. 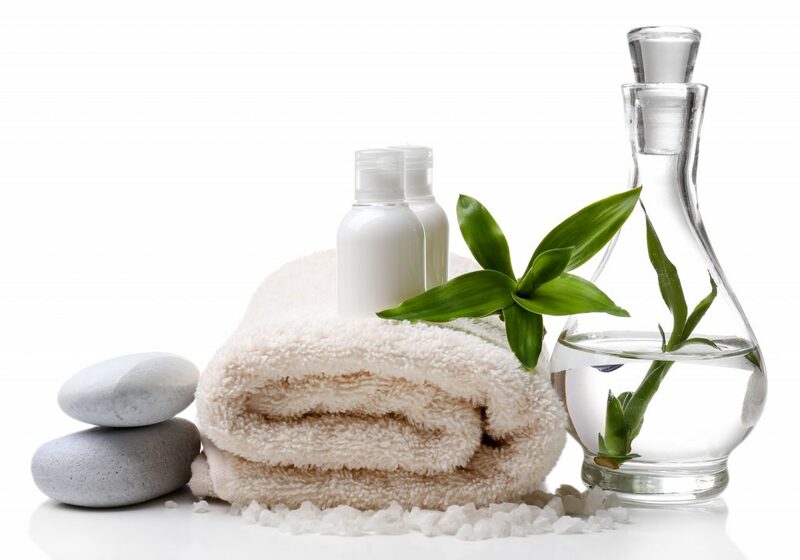 Matching Spa Memberships In addition to monthly treatments and discounts on everything, our members have unlimited access to the spa Monday – Thursdays. The perfect place to meet up and chill, chat it out in the whirlpool tub, steam room, or over a cup of tea in the solarium. The perfect gift! 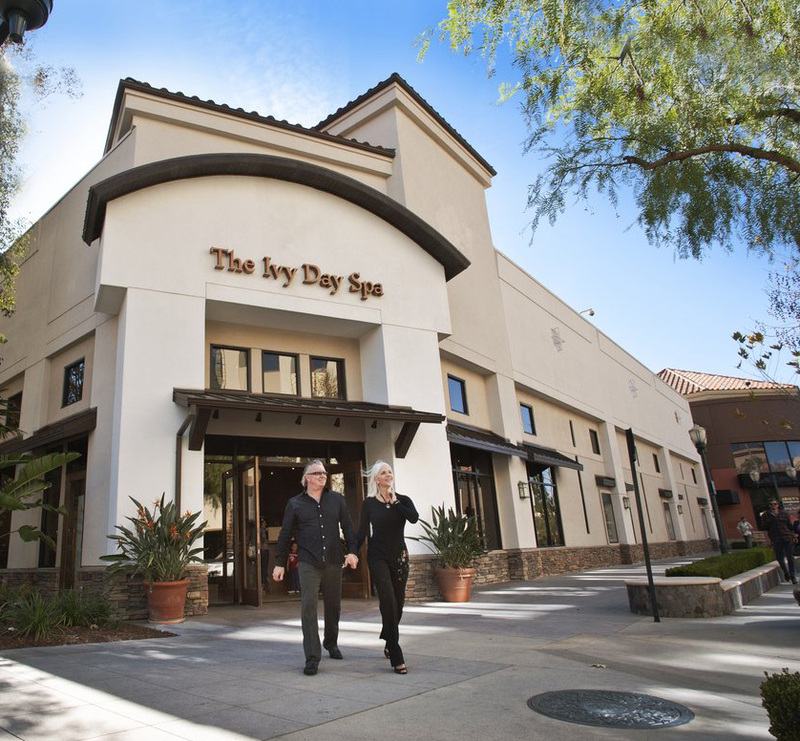 A luxury spa experience, at the award-winning Ivy Day Spa.